SALT - KENTUCKY WOMANS MISSIONARY UNION, INC. Registration begins at 9:30 AM. Opening session with worship begins at 10:00. Liz Encinia will lead us after a time of worship. Time is available after registration and during lunch to visit age-level interactive displays and talk to a consultant. Registration is open until Friday May 10th at midnight. If you do not register and choose to walk-in the day of SALT, there is a $5.00 fee. You will not receive any of the resources listed above and lunch is on your own. A limited number of resources will be available to purchase at full price with no discounts. 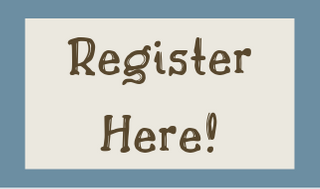 So you will want to register today!